Smoking and industrial chemicals raise your risk. Get more facts and connect to in-depth info. A multidisciplinary team collaborates to provide customized precision care every step of the way. From proven protocols to promising clinical trials, you have options. We'll educate and guide you. Learn more about the JHGBCI in the latest edition of our quarterly e-newsletter. 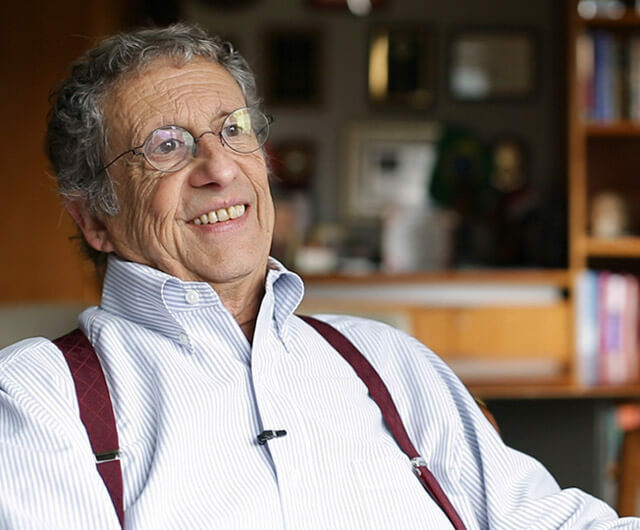 After receiving a bladder cancer diagnosis, John and his girlfriend, Jean, were determined to find the best care, which led them to Trinity Bivalacqua, M.D., Ph.D., of the Johns Hopkins Brady Urological Institute and Greenberg Bladder Cancer Institute. John shares his Johns Hopkins experience and the choices he made along his journey. As a virtual institute, we partner with other leading experts around the world to share knowledge and collaborate on a global research agenda. Exciting advancements in bladder cancer research are happening right now. At the Greenberg Institute, we’re working to ensure these developments make a difference in patient lives — the sooner the better. 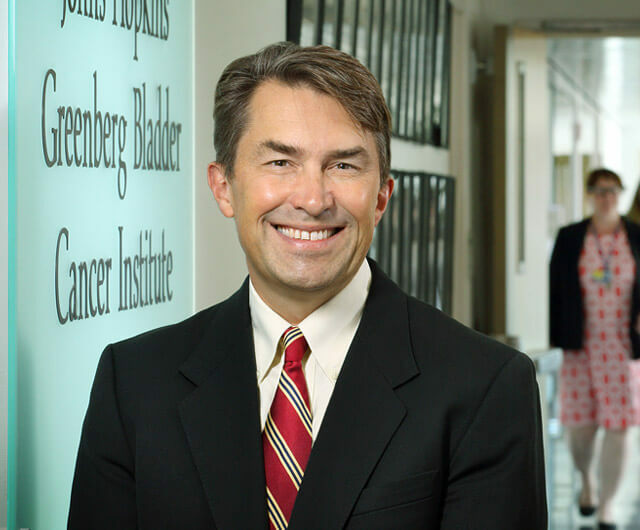 David J. McConkey, Ph.D. is the inaugural director of the Johns Hopkins Greenberg Bladder Cancer Institute and Professor in the Department of Urology at Johns Hopkins Medicine. 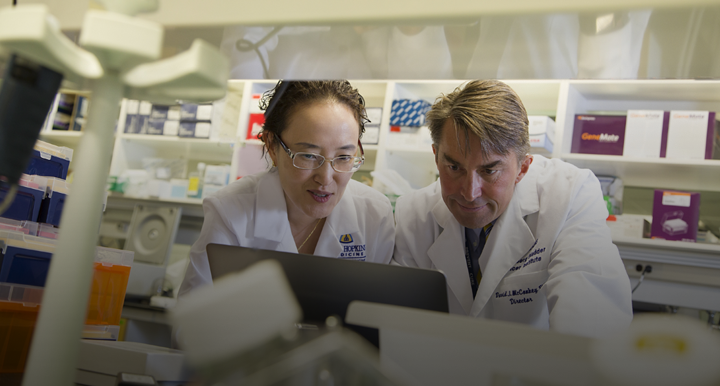 His mission is to make the Institute a hub of an institutional and international community of researchers who share a commitment to advancing the scientific understanding of bladder cancer and improving its treatment.